Every season of life involves a different “uniform”. In college, for us it was the latest trends and aerobic outfits (hello “Flashdance” and “Footloose” era lol). Then we collected professional wear as public school teachers. Now as moms and part-time professionals, our daily uniform is more casual, consisting mainly of a daily diet of jeans outfits. This is all fine, but when shopping do you sometimes find yourself gazing longingly at clothes you know you’ll rarely wear–the high heels, the fancy dresses, the beaded blouse, the Incredible Tailored Power Suit? As you stroke the heavenly material and quality stitching,the movie plays in your head of wearing such finery and feeling fulfilled. And happy. So so happy. The temptation is real, but we’ve learned that buying clothes you’ll rarely wear is not the best use of your clothing budget. It’s wiser to put your money into the “uniform” you wear the most and simply fill in with a few pieces for those rare, special occasions that require something different. Since we mainly wear jeans, we started to focus on how to bring variety and interest to what we actually wear, not what we dream about wearing. By branching out into different styles and colors of jeans, we’ve somewhat satisfied that urge for fancy clothes, which is really just our personal desire to be creative in how we dress. Skinny jeans: Despite rumblings of the return of the flare, skinny jean style doesn’t seem to be going away. There’s a flattering style for every body type and they are a must for pairing with boots and booties. 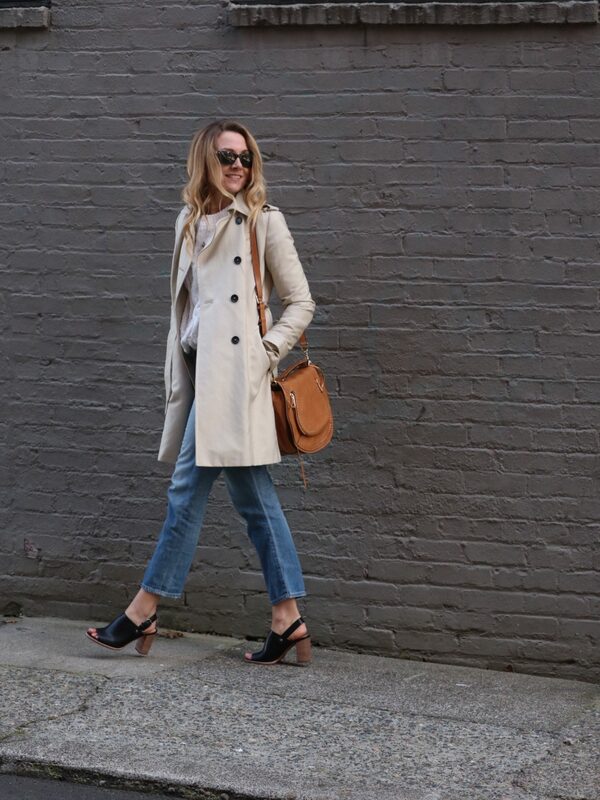 Skinny jeans are the currently the most versatile jean for practically every shoe style out there. 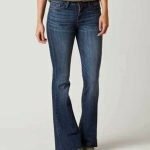 Cropped jeans: Hitting slightly above the ankle, cropped jeans make their appearance when the temp climbs above 50 degrees. Extremely versatile, they can be paired with sneakers, flats, booties, sandals, or heels. 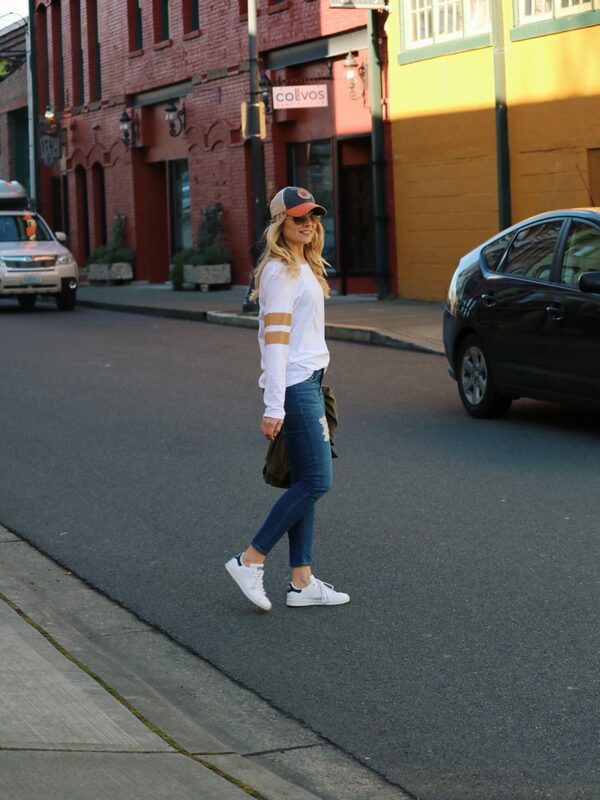 Update your jeans look with cropped ones that are lightly distressed. Wide leg and cropped jeans look super cute with peep-toe booties or sandals! Colored jeans: Getting beyond blue denim is a victory in itself. Pastel and brightly colored jeans exploded on the scene a few years ago and have since diminished in popularity, but in this current anything-goes fashion scene, as long as your overall look is updated, you’re good to go with any color! 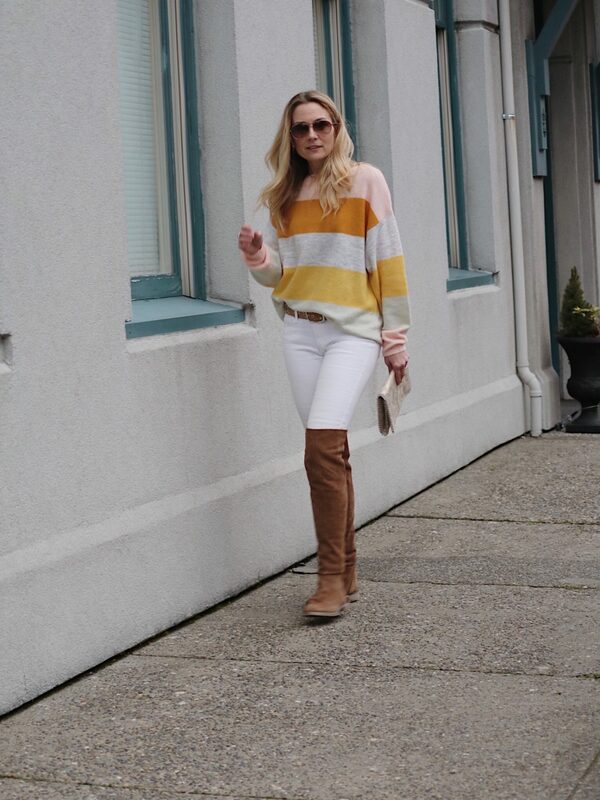 White jeans aren’t just for spring and summer. Paired with boots, they create a fresh and classic look. Gray jeans are a great neutral and pair well with all the pastel colors on trend this season! Patterned jeans/pants (not necessarily denim): Remember floral jeans from a few years back? Those were all the rage! That’s the thing with patterned and colored jeans–the trends come and go fairly quickly. Save your money and buy this trend on discount or at less expensive retailers. 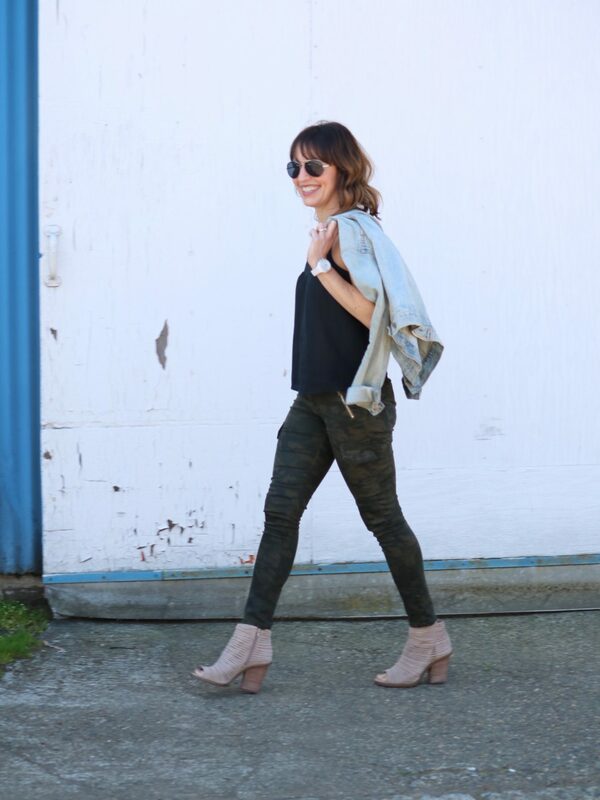 We love camo pants! They have such a cool girl vibe. 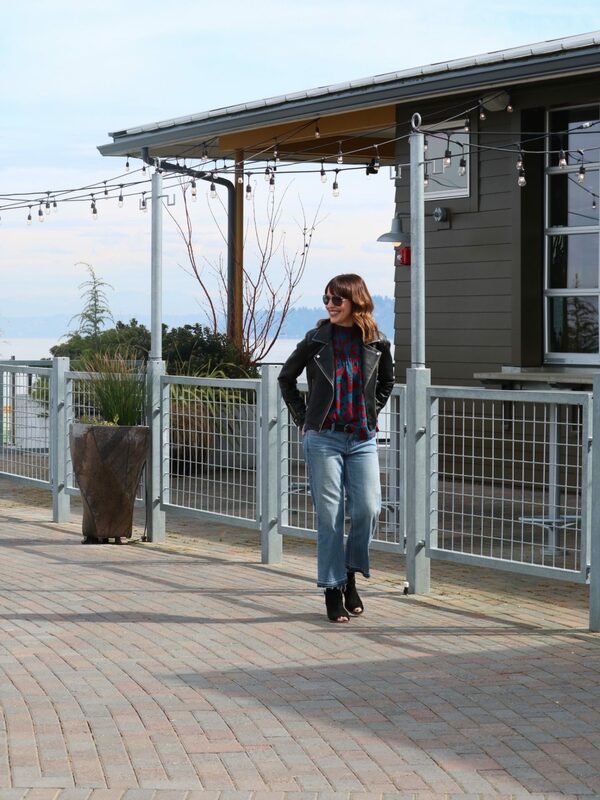 Flare/wide leg jeans: Word on the street is flare jeans are making a big comeback. We like the sounds of that–they’re so flattering and elongating to the leg. They’re especially cool with pointed toe boots and heels. 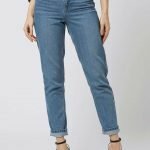 Mom jeans/High-waist jeans: We’re having a hard time with the Mom jean trend because we WERE the mom who wore these jeans back in the day. Ugh. To us they look dated and aren’t super flattering, but we’re open to being convinced otherwise. 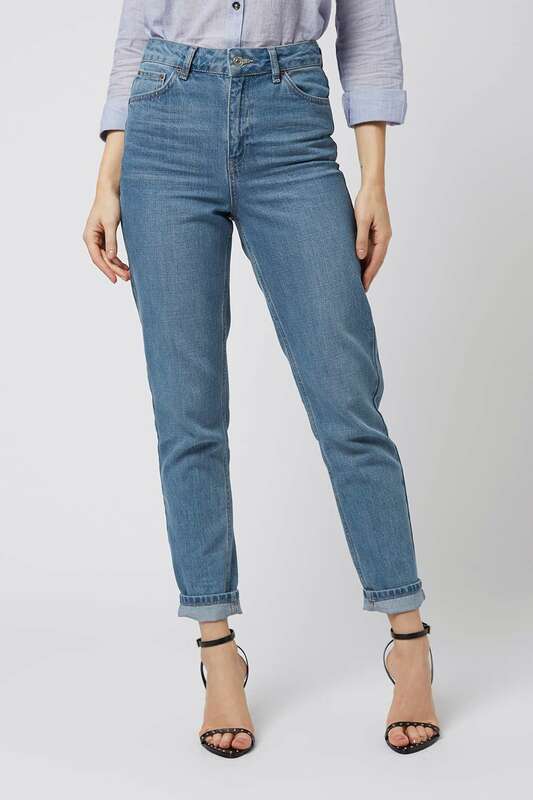 Must have: medium to high waist jeans are great for comfort, but they don’t work well with front tucking of tops. They do work well with cropped tops however, which we will wear as long as our stomachs don’t show. We’ve decided that a high-waist pair at least, does have a place in our closet. This may seem simplistic but we’ve found it helps to determine those basic closet “must-haves” so that you know when there’s a gap in your wardrobe to fill. We have more variety in our daily wardrobe, with fewer items that don’t fit our lifestyle, now that we’ve added more variety to our jeans selection! Comment below and let us know what jeans you’re hoping to add to your closet! p.s. Shop our fave jeans below!